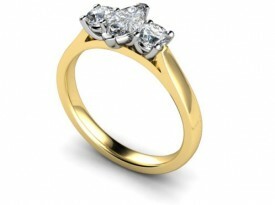 18 Carat Yellow and White gold 6mm x 4mm Marquise shaped Diamond Ring…. 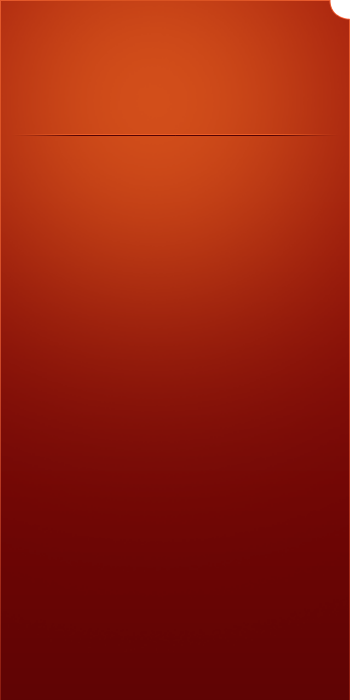 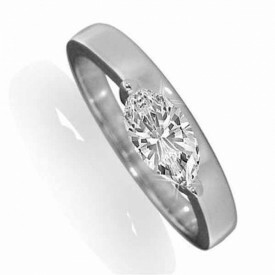 All stones F-G Colour, VS2 Clarity..
Also available with larger stones…..
18 Carat yellow and white gold 7mm x 5mm Marquise diamond, end set and with seven 2 point Brilliant cut diamonds channel set in each shoulder.. ….G Colour,VS1 Clarity. 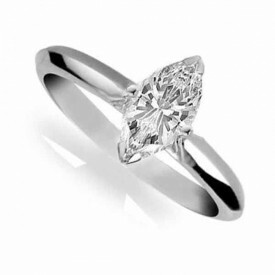 Other quality and size stones on request…..
18 Carat White gold Gold 0.33 Carat Marquise shaped Diamond Solitaire Ring. 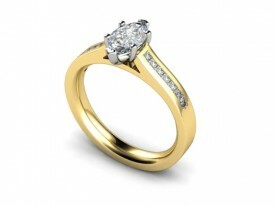 Available in 18 Carat Yellow gold and White Gold setting. 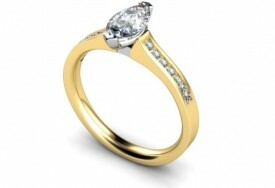 18 Carat White gold ONE Carat G Colour, VS1 Clarity Marquise Cut Diamond Solitaire Ring. 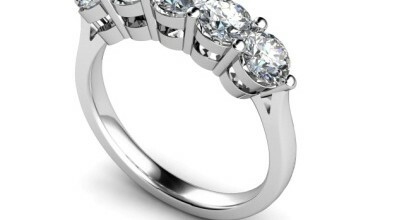 Other size stones and quality on request…..